John supplies images and articles for various magazines whilst acting as a freelance photographer for magazine clients like Australian Flying Magazine and Australian Aviation as well as some corporate customers. John also writes for Australian Flying Magazine as a photojournalist as well as supplying the images for flight test articles and front covers. He has supplied images for in-house newsletters such as Qantas Flight Operations Newletter and has also supplied Raytheon L3 Communications with an image for their display stand at the 2009 Avalon International Air Show along with Mahindra Aeropsce at the 2013 Airshow. He has extensive flying experience as well so he knows just how to setup that shot. John has now branched out and is covering sports such as equestrian, junior and school sports. One example that appeals to the younger ones, is his way of publishing individual sports images as if the junior sportsman is the cover sportsperson of a make believe magazine. A hit with the young up and coming sports stars. Almost any action sport is no problem for John with his extensive background with high energy subjects. 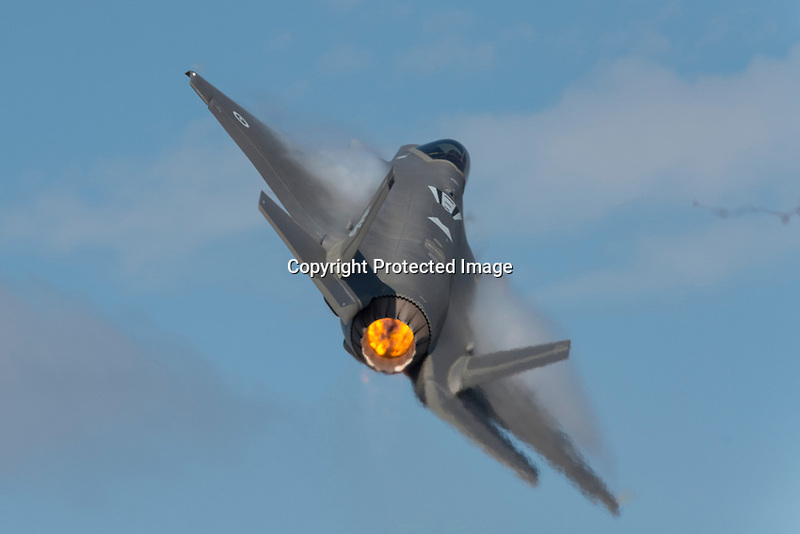 John, is a Accredited Member of AIPP and NPS shooting digital these days with high resolution images using long telephoto and wide angle equipment and using specialist gyro stabilised camera mounts for those air to air images that portray realistic aircraft action. He also has an extensive stock library of mainly military aviation images dating back to the '70s as well as modern aviation subjects that could be used for a number of commercial and print purposes.